PilotEdge recently released an update to their X-Plane plug-in and it simulates VHF radio distortion. To this point PilotEdge transmissions were crystal clear unless a user either added their own distortion or, as I do, used real-world headsets (a solution that only distorts my audio and no one else’s). This updated plugin now brings the VHF, “aviation-style” audio to everyone on the network (controllers and pilots), and it’s highly realistic and immersive. What’s more, it’s not just a frequency distortion feature, as the plugin simulates the amount of degradation based on distance, altitude, and terrain. The further away you are, the worse the signal becomes. It’s really very slick. Available only in the X-Plane version of PilotEdge for now, it will come to the P3D and FSX clients soon. 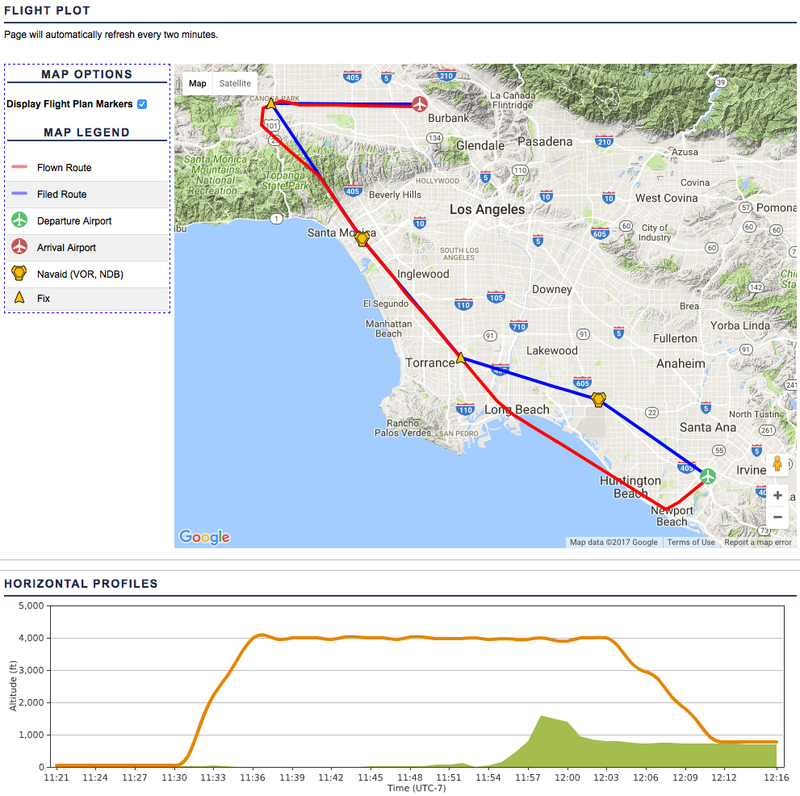 In this flight I demonstrate this new feature with a quick flight from San Luis Obispo to Oceano. The flight also has some VFR traffic in the pattern, which demonstrates how well PilotEdge can simulate airspace and radio work. Yesterday I flew my first scheduled live stream on YouTube, a PilotEdge flight from Grand Junction to Aspen. This is actually a continuation of my point-to-point flights, but I’ve switched to the JustFlight Turbo Arrow as the Saratoga isn’t a 3D cockpit suitable to VR (that Arrow is fantastic by the way – a really great X-Plane GA bird). The stream worked relatively well, although I’m still suffering from some upload speed issues. The flight goes relatively well. A weather update gives us some sudden IMC conditions, but we quickly get below the cloud deck and change our planned flight path to stay in the valleys. I also blow the approach into Aspen but the controller is good enough to get me back into the pattern. And last but not least, I crunch the landing hard enough to set off the ELT transmitter – I was using the Rift controllers and thought I had my hand on the virtual throttle in the flare but did not. It’s pretty funny to watch. Also, thinking about it now, I kept having to add rudder on the approach thinking it was a cross wind. It wasn’t. I’d used the Arrow’s rudder trim in flight and never trimmed it back. This is why we practice! A good buddy was in town and we had a great time flying in the sim. He agreed to a video, so we made a PilotEdge flight from Haley to Stanley, Idaho. This was a lot of fun, and he did a great job flying the sim, handling the controls from our departing the pattern in Haley all the way to making the landing in Stanley. Thanks for watching. First-person view videos are not everyone’s cup of tea. Some love them, and others find they make them nauseous. I like them, and try to make one every six months or so. Here’s the latest, a short hop from Santa Barbara to San Louis Obispo. We make this flight on PilotEdge, and with few interruptions I recorded the entire flight. It also highlights the latest xEnviro release, and the modified lights.txt configuration I posted about earlier. Finally, this is X-Plane 11.1beta4. As an instrument-rated commercial pilot and former CFI, I can tell you that IF you can function with ATC on pilot edge for either VFR and IFR flights, you will be able to function with ATC in the real world. There are NO operational or procedural differences between PE and RW air traffic control … The very first time I flew an IFR flight on PE, I did not consult any PE training documents or watch any videos. I just did it exactly the same way I would do it in the real world, and it worked fine. That’s a pretty awesome testimonial to what Keith Smith and team have built at PilotEdge. We follow up the fail/pass sequence of the I-3 with the I-4 rating on PilotEdge. This is “Dealer’s Choice,” where the controller picks a destination and you must identify, file, and fly the correct TEC route. I get SNA to SMO, and I pass, but not cleanly. There are a lot of learning experiences along the way and several complicating things that happen (like broken transmissions from ATC) that could easily happen on a flight in real life. I’m glad to have flown this, and am now studying SIDs and STARs for the I-5. As always, thanks for watching. One of the things I love out PilotEdge is its training programs: the CAT ratings for VFR ATC procedures and the I ratings for IFR ATC procedures. I’ve completed the original V ratings (now retired) and most of the CAT ratings, as well as the first two I ratings. In this flight I attempt the I-3, which is an IFR TEC route flight from John Wayne to Burbank. I fail it, for many good reasons. It was an interesting learning experience so I thought I’d share it.